2013 marks 50 years of tuition by the School of Pharmacy at the University of Otago. 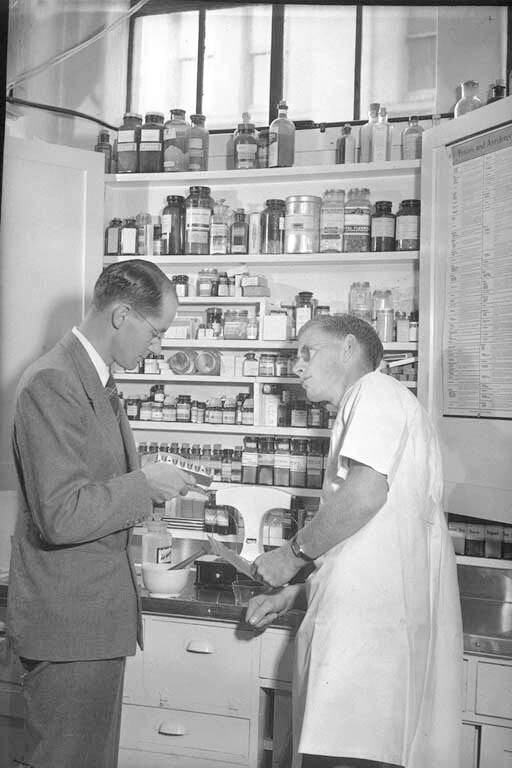 The university was also the first to offer a four-year pharmacy degree in Australasia. 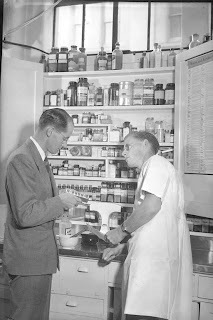 The origins of the school started in 1960, when it was the Department of Pharmacy. By 1962 it changed to the joint Department of Pharmacology and Pharmacy. 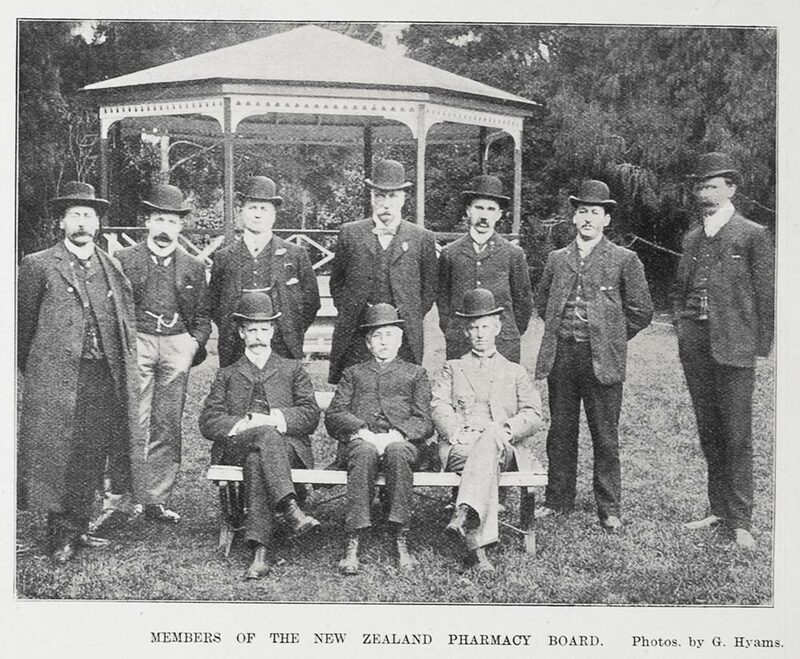 To celebrate the 50th Jubilee, an exhibition titled 'From Apprentice to Graduate, 50 Years of Pharmacy Education at the University of Otago, 1963-2013' will be held at the de Beer Gallery, Special Collections, University of Otago Library. The exhibition starts on start on 5 April and runs until 25 June 2013. 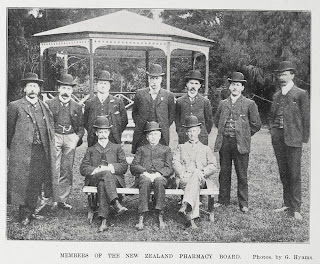 A large part of the exhibition focuses on the history of pharmacy education in New Zealand and the changes that have taken place during the nineteenth century through to the present day. 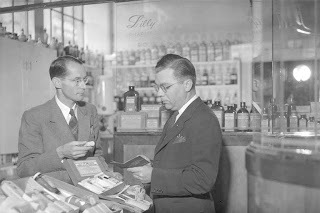 Important items on display include Gerard's Herbal (1633), Pliny's explanation on the power of daffodil in curing ills, a 1928-1931 prescription book, an apprentice's indenture agreement, a selection of New Zealand medicine bottles (circa 1890s to 1930s) student magazines and other items related to the history of pharmacy education in New Zealand.